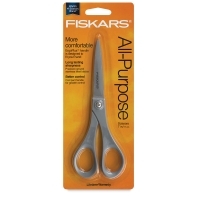 Versatile and lightweight, Fiskars 7" Performance Scissors feature hardened stainless steel blades for sharpness and durability. The contoured handles are designed to fit your hand. 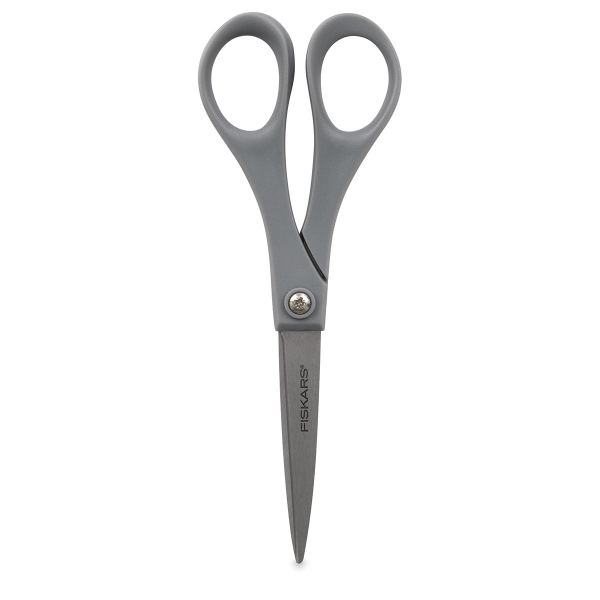 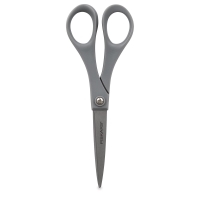 Backed by a manufacturer's lifetime warranty, these all-purpose scissors are great for everyday household tasks.